The “Ten Commandments” stand at the center of the book of Exodus in chapter 20 and provide the key to what the book is about. They refer to the story in Exodus 1–19 that tells who God is and what God has done for Israel. They refer forward to what God expects of Israel in response, as the second half of the book begins to explain in Exodus 20–40. The Ten Commandments also provide key guidance about how to read the book of Exodus. The content of the Ten Commandments that Moses recalls in Deuteronomy 5 differs in several respects from the edition that Exodus 20 records. The differences between the version that Deuteronomy recalls and the present edition of Exodus extend far beyond the Ten Commandments and concern vital matters like covenant, law, and the festivals by which Israel celebrates these institutions. 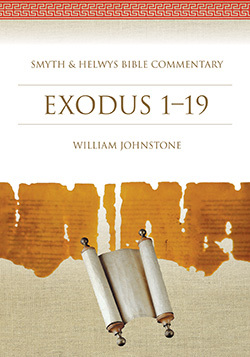 Johnstone’s commentary argues that these differences are not to be glossed over but provide evidence of a dialogue between two voices that runs throughout Exodus and beyond. Dialogue is central to the formation and interpretation of Scripture and is essential to the ways in which humans attempt to speak about God. WILLIAM JOHNSTONE is Emeritus Professor of Hebrew & Semitic Languages, University of Aberdeen, and an ordained minister of the Church of Scotland. He is a graduate in Divinity and in Hebrew and Arabic from the University of Glasgow, Scotland, and studied at the University of Marburg, Germany. He participated in archaeological excavations at Ras Shamra/Ugarit in Syria and at Enkomi/Alasia in Cyprus and was epigraphist to the Marsala Punic Ship expedition, Sicily. His main research interest in the field of Hebrew Bible has lain in the analogy that Chronicles provides for the composition of the Pentateuch. 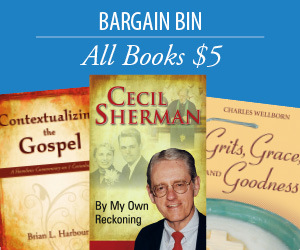 He has published a collection of essays on the subject and a two-volume commentary on Chronicles, as well as contributing the volume on Exodus in the Sheffield Old Testament Study Guides. This two-part commentary on Exodus completes that circle of studies.